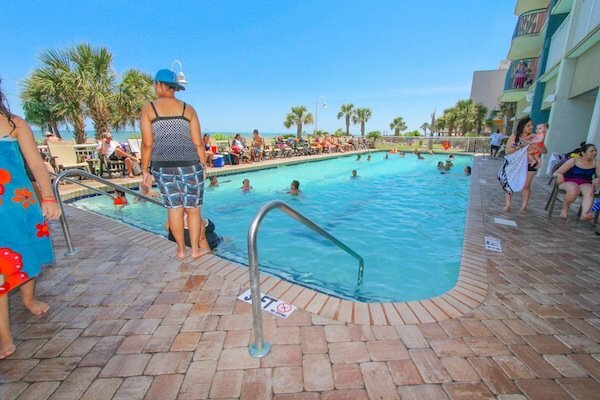 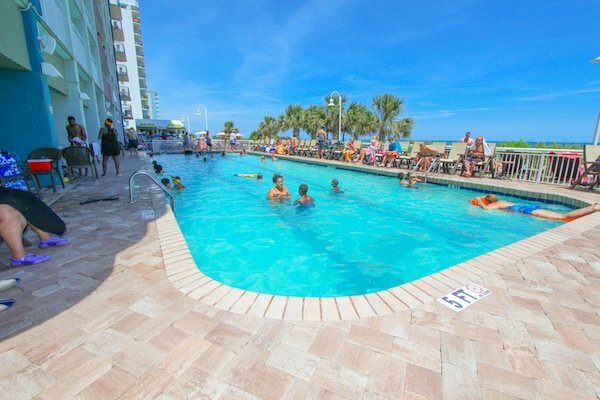 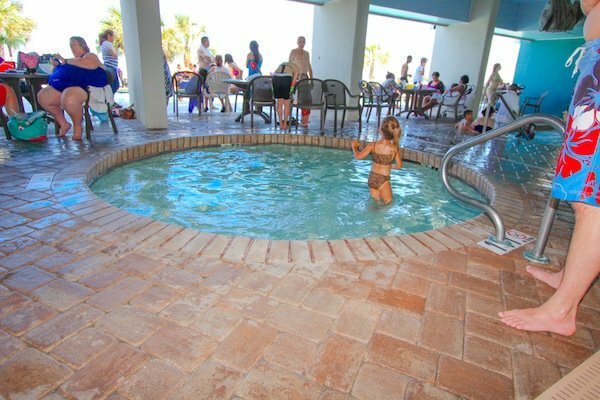 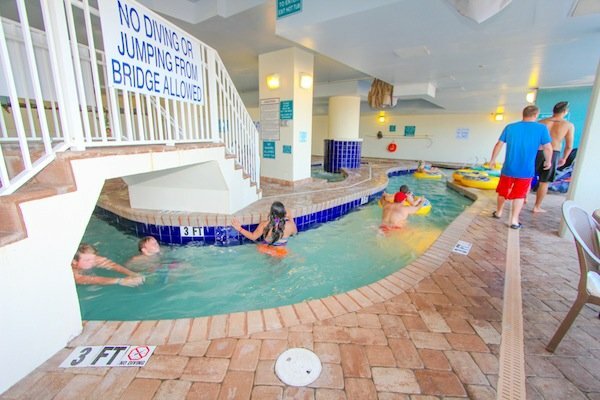 This Myrtle Beach condo features amenities like an outdoor pool, kiddie pool, Jacuzzi, lazy river, pool bar, and much more. 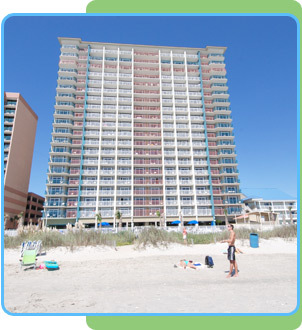 Spend a day on the wide beaches just steps away from your room, and enjoy the sight of the beautiful Atlantic waters from your balcony. 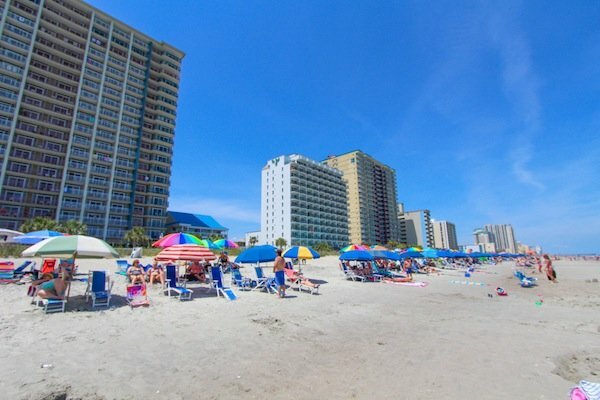 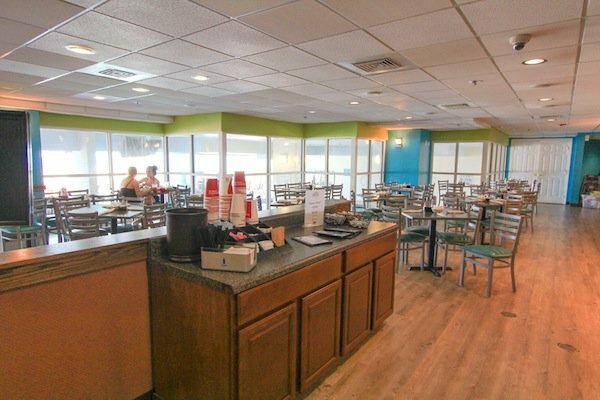 Or spend a night on the town in Myrtle Beach, with all the nightlife, attractions, and fine dining just minutes away! 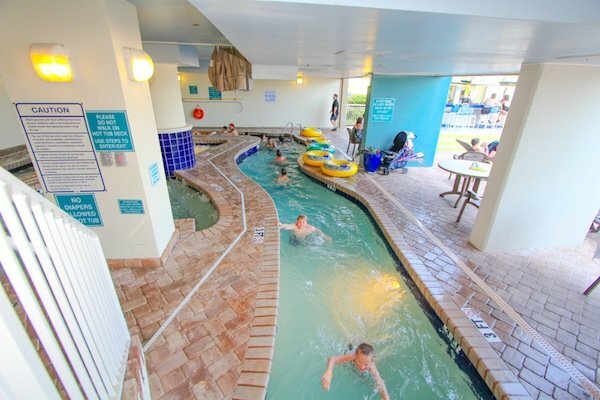 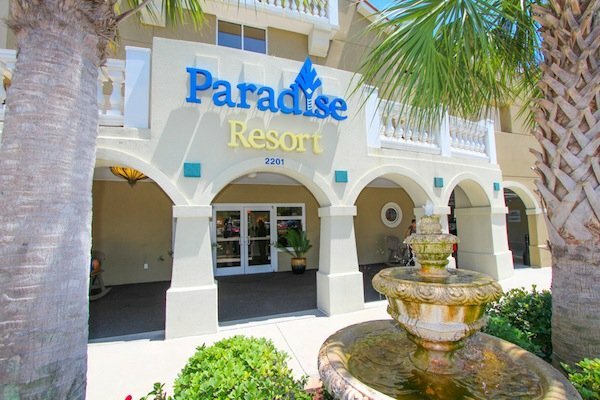 Escape to paradise at the Paradise Resort! 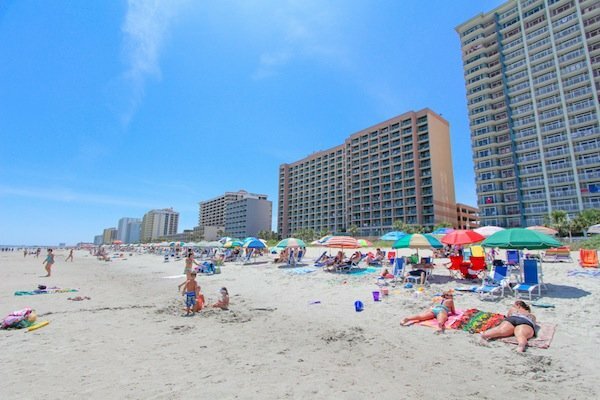 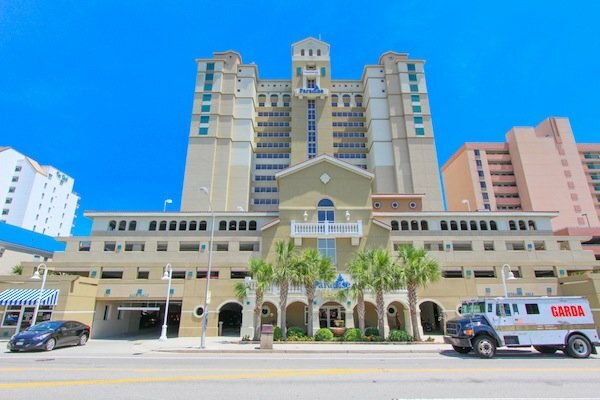 The Paradise is a beautiful luxury resort on the south side of Myrtle Beach. 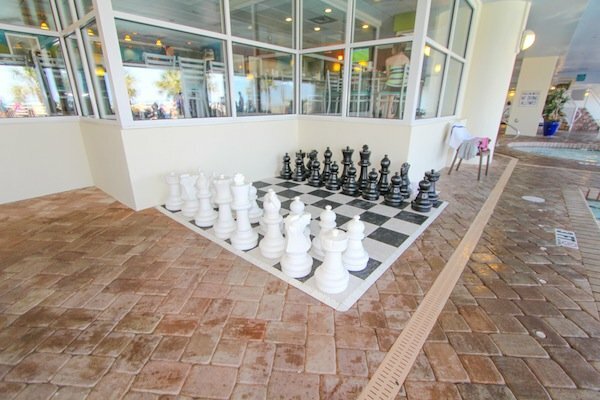 Offering one, two and four bedroom units fully equipped with designer furnishing, washer and dryer, fantastic amenities, and private balconies to enjoy the beautiful Atlantic Ocean. 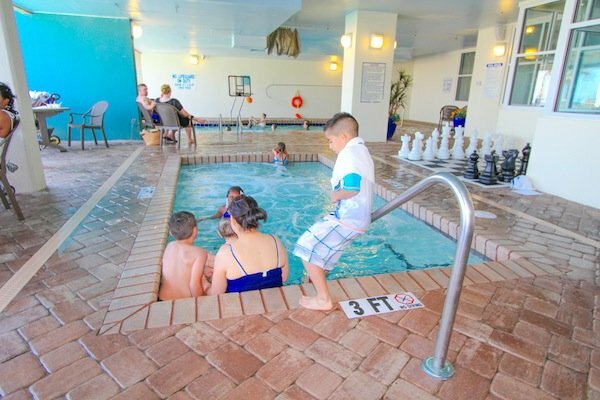 The kids will love the Paradise Kids Club -- designed especially for children only, with a pool and plenty of fun. 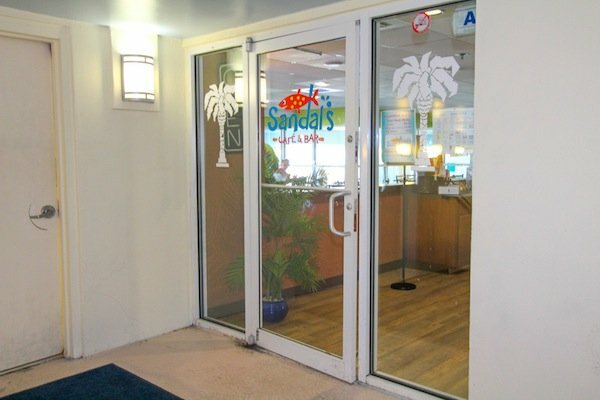 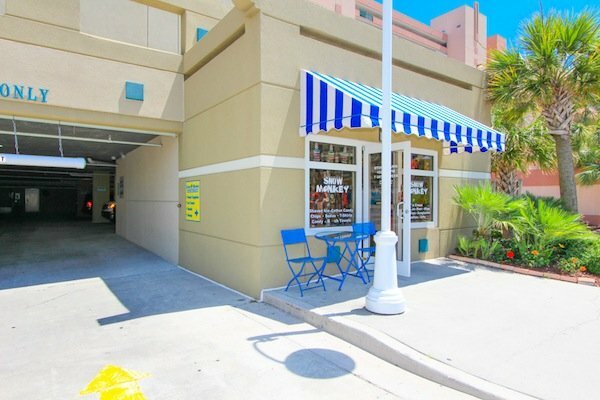 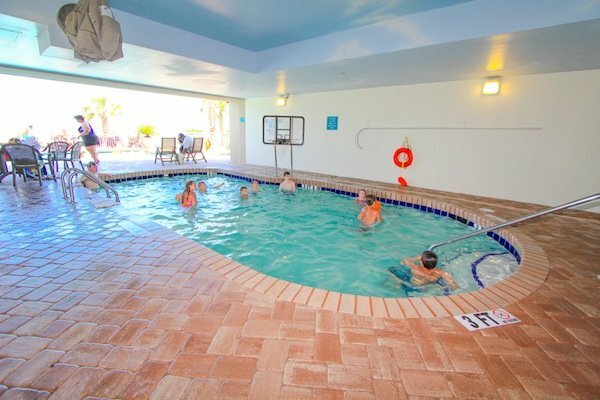 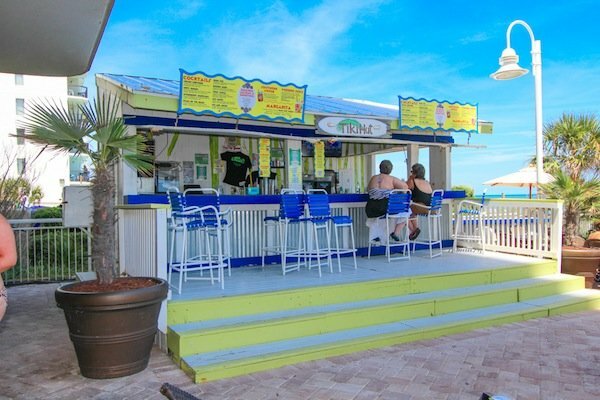 Even more amenities include a fitness room, an on-site convenience store, and a bar & grill area overlooking the beach and pools. 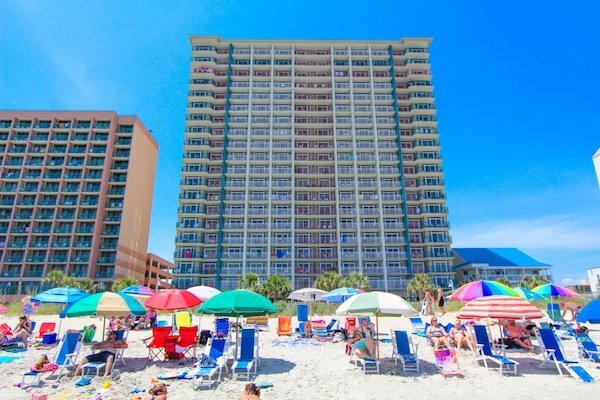 This is where a great family vacation begins!